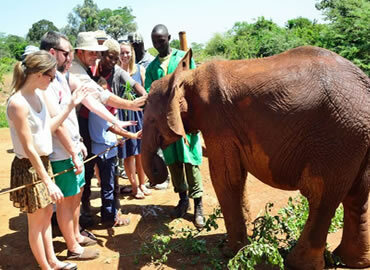 These Tours Takes you through popular Sightseeing Tours & Excursions From Nairobi - Nairobi tours, sightseeing day tours in/out Nairobi, tours in Nairobi and things to do in Nairobi. 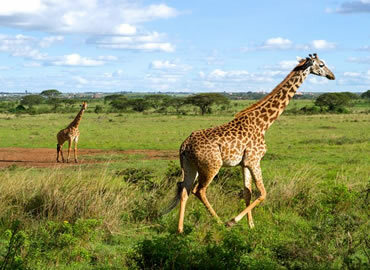 Nairobi National Park Kenya's first ever National park is a unique and unspoilt wildlife haven within sight of the city's skyline. 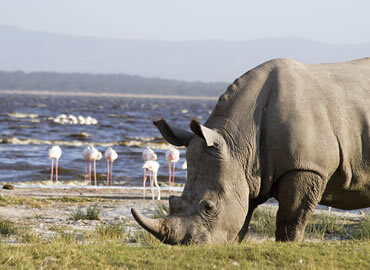 Lake Nakuru National Park is located in the Rift Valley 1750 meters above sea level, Lake Nakuru is known as an ornithological paradise by birdwatchers. You are met at JKIA airport / your hotel in Nairobi briefed thereafter.7.00am - Pick up at Hotel or Airport. 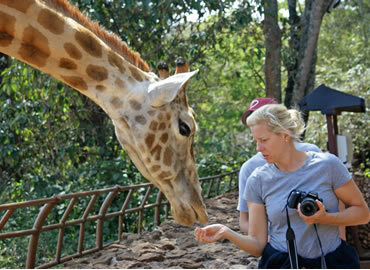 7.30am - 10.30am - Nairobi National Park Tour. 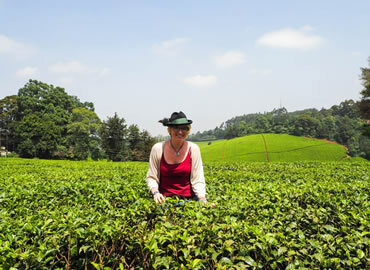 The Kiambethu tea farm is about an hours drive away from the hustle and bustle from Nairobi and as such makes a welcome day trip from the capital for adults and children!. 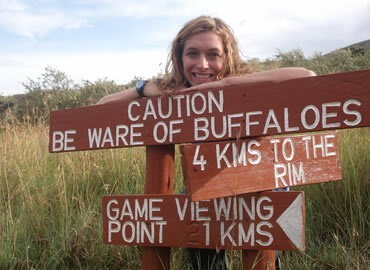 ou are met at JKIA airport / your hotel in Nairobi briefed thereafter.7.00am - Pick up at Hotel or Airport. 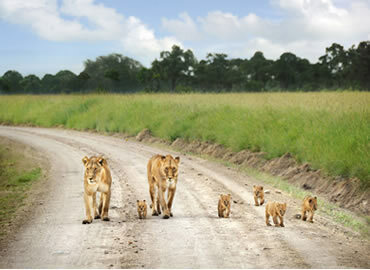 7.30am - 10.30am - Nairobi National Park Tour. 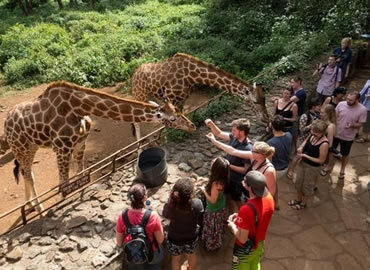 Giraffe Center Day Tour/ Trip Nairobi explores the Giraffe Centre located at Langata, approximately 20 kilometers from the centre of Nairobi, Kenya. 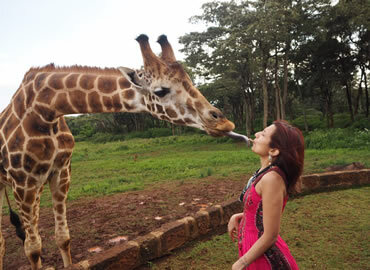 The Giraffe Center is a wonderful and refreshing experience.